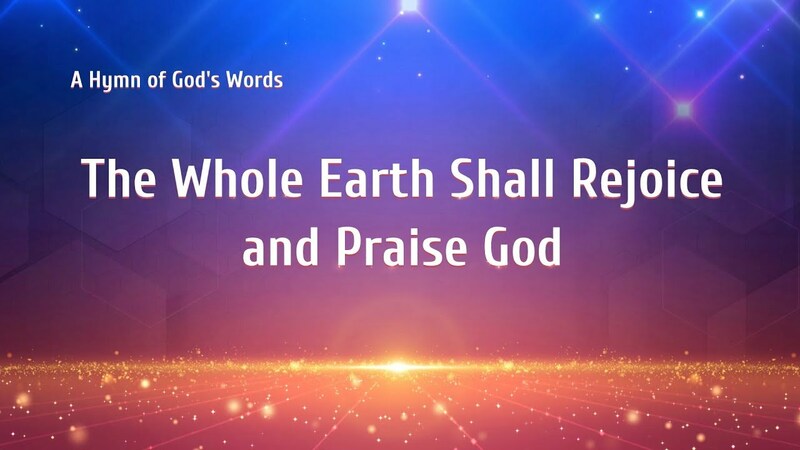 Almightiness of God's Word - "During the Last Days, God Principally Uses the Word to Accomplish All"
Almighty God, Christ of the last days, has expressed a variety of truths. He leads the whole of mankind with the word, which accomplishes the actual significance of the Word appearing in the flesh. 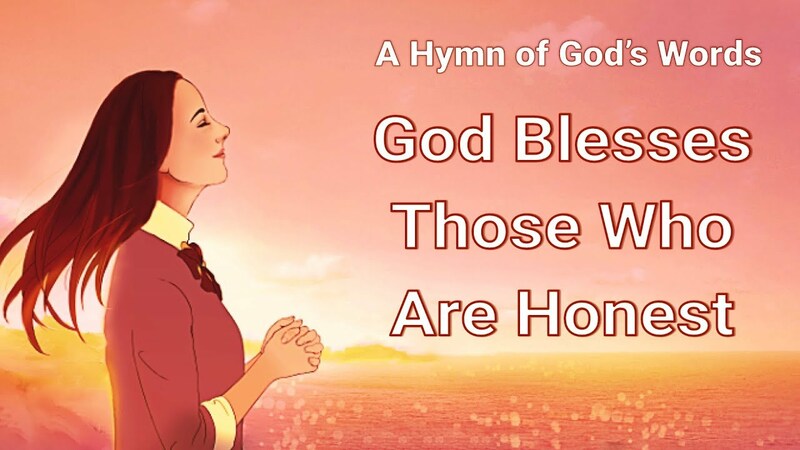 From Almighty God’s word, people come to know God’s work, God’s disposition, and what God has and is, see God’s supremacy, wisdom, and almightiness, and also understand God’s kind intention for man’s salvation. … In the end, God’s word will show authority and let all people see that “God is as good as His word, and His word shall be accomplished, and that which is accomplished lasts forever,” and that God’s word accomplishes everything! Why must one prepare many good deeds while believing in God before he can have a good destination? God Bestows His Mercy Abundantly and Casts Out His Anger Fiercely 1. God’s mercy and tolerance indeed exist, but at the same time God’s holiness and righteousness in His casting out anger make men see His unoffendable aspect, make men see His unoffendable aspect, unoffendable aspect. When man can fully..
God’s work never ceases, like the sun and the moon alternating. He carries on His management in a planned and step-by-step way–He has become flesh on earth and carried out His new work to save mankind. However, man does not perceive it in the slightest, still going on with his..